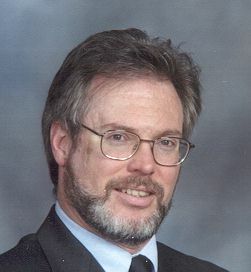 Robert Jones is available as a guest speaker for church, community or school groups located within 100 miles of Kennesaw, GA. Kennesaw is located about 20 miles NW of Atlanta, off of I-75. 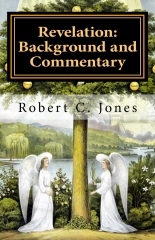 To see a YouTube video of the author speaking an extract from one of his courses, click here. 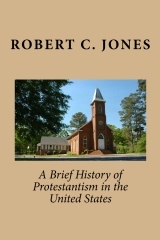 January 2010: My book "A Brief History of Protestantism in the United States" has been published. 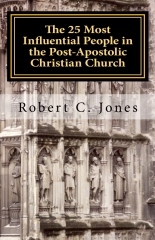 It is available now on Amazon. Contact me if you're interested in a volume purchase. 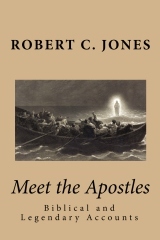 January 2010: My book "Meet the Apostles: Biblical and Legendary Accounts" has been published. It is available now on Amazon. Contact me if you're interested in a volume purchase. 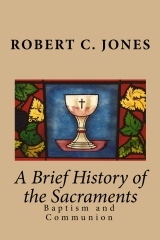 February 2010: My book "A Brief History of the Sacraments: Baptism and Communion" has been published. 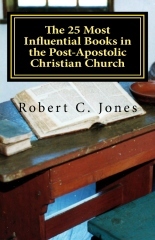 It is available now on Amazon. Contact me if you're interested in a volume purchase. 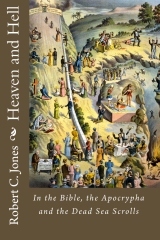 February 2010: My book "Heaven and Hell: In the Bible, the Apocrypha, and the Dead Sea Scrolls" has been published. It is available on Amazon. Contact me if you're interested in a volume purchase. 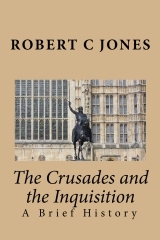 March 2010: My book "The Crusades and the Inquisition: A Brief History" has been published. It is available on Amazon. Contact me if you're interested in a volume purchase. 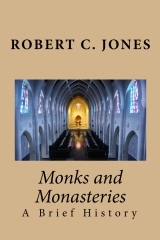 April 2010: Monks and Monasteries: A Brief History has been published. It is available on Amazon. Contact me if you're interested in a volume purchase. 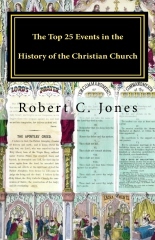 "The Top 25 Events in the History of the Christian Church"
Contact me if you're interested in a volume purchase.